Read on for 5 reasons why you should invest capital towards real estate in Seychelles. 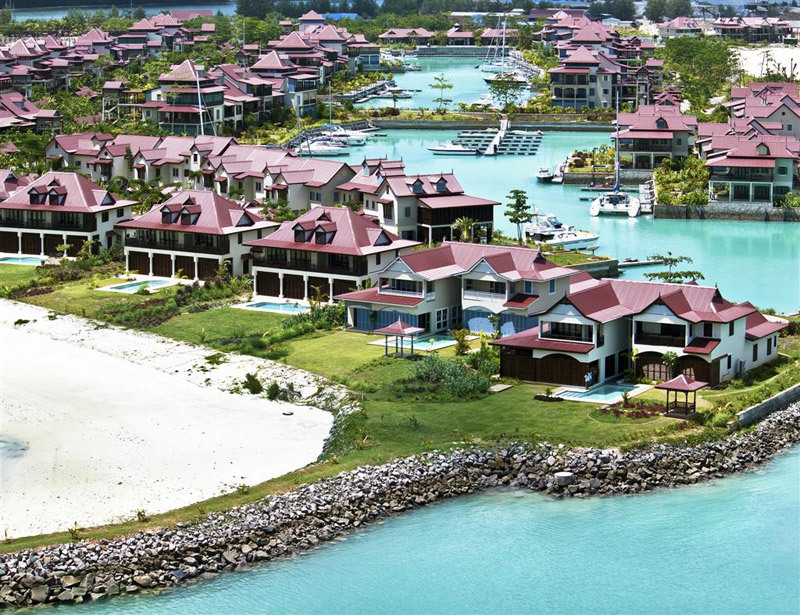 Enjoy rental, resale and lifestyle returns with Eden Island. It’s no secret that the global economy continues to stagnate and many countries are returning to recession. There hasn't been a more challenging global investment climate for decades. However, few lucrative opportunities come without great risk, and while investors continue to lose confidence in currencies and the stock market, they are increasingly turning to property assets to buffer their portfolios. Real estate in Seychelles has become the latest savvy investment strategy for those wishing to protect their capital until the global economy returns to full strength. While traditional property markets stagnate, the Seychelles market is bolstered by its desirable status as an upmarket vacation destination, and this fact has helped the archipelago remain a desirable investment opportunity. This attention is largely due to the incredible Eden Island residential marina development, which offers luxurious properties for affluent buyers. Excellent return on investment - While Eden Island boasts an enviable occupancy rate, only 30% of the properties are constantly in use by the owners. Instead, many Eden Island properties are utilised as a source of income from vacation rentals. Current trends suggest that most owners receive an annual return of around 5% on their investment from rental income. Additionally, resales on Eden Island have achieved capital appreciation levels of between 10% and 30%. Attractive conditions - Property on Eden Island does not incur stamp duty or VAT. The buyer-friendly conditions mean that investors not only get more for their money, but have a much easier time reselling the property in future. 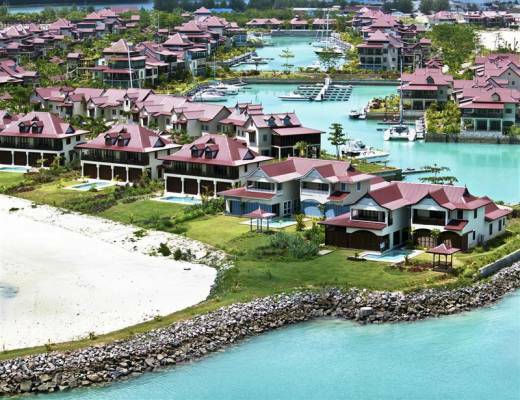 High Demand - Despite the global downturn, the Eden Island development has been selling well. This strong performance during lean economic times suggests that demand - and property values - will rise when the economic climate strengthens. Excellent facilities - Island real estate for sale in Seychelles becomes attractive to investors when they feel it will appeal to future buyers. To ensure this, the developers of Eden Island have ongoing plans to evolve the development over the coming years. The island already has its own deep-water international marina, which caters for super-yachts of up to 100m in length. There is also a commercial precinct under construction, which will boast bars and restaurants, a supermarket and boutique stores. Perfect location - As an investor your main concern is resale value, and on Eden Island you needn't worry that it will be too low. The development has a prime location; just ten minutes’ drive from the capital of Victoria and a similar distance to the International Airport. Investing in an Eden Island property has proven a lucrative move for many home owners. Especially considering all properties are purchased with freehold title and owners can apply for Seychelles residency. Essentially, an island property can keep your capital safe, generate income from vacation rentals and, if and when you choose to cash in on your investment, fetch a higher price than you paid. Demand for Eden Island properties has never been higher, and with the development close to completion - units are soon going to be in short supply. Contact Eden Island and own investment-savvy real estate in Seychelles today.